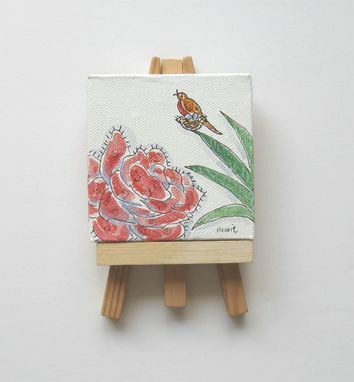 Commission Your Own Gift Painting 4" X 4"
Looking for super unique gift for that hard-to-buy-for-friend? 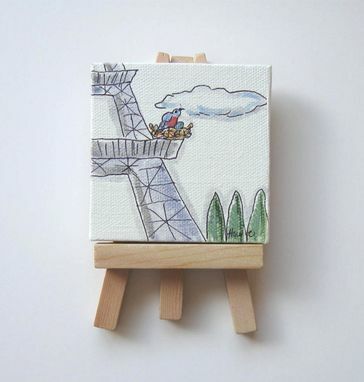 Commission your own 4" x 4" whimsical painting! 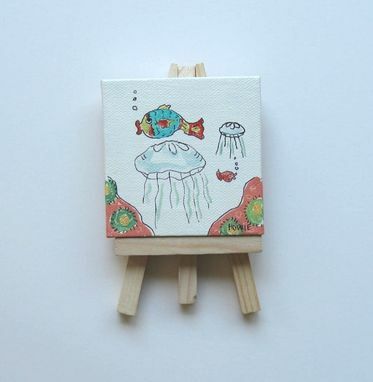 Send me a message with your ideas. 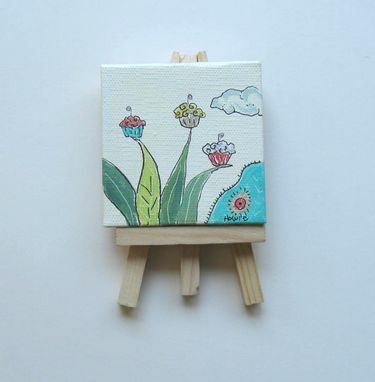 Mini Canvas size: 4" x 4" x 1/2"
Commission takes about 1 week. Just convo me and we will work out the details. 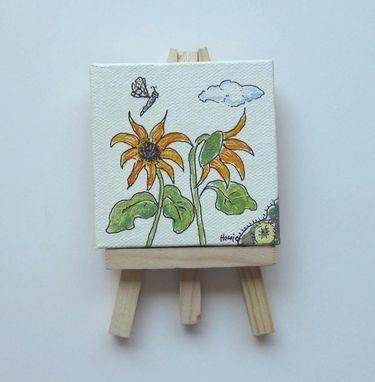 All my work is original and painted in acrylics on mini canvases.